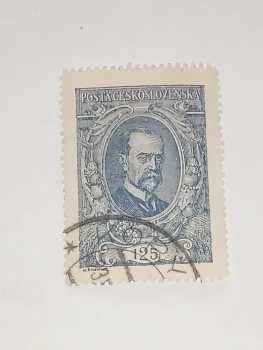 Sells first day stamp, possibility of delivery to discuss: 600,000 CZK (22,174 EUR - 145,452 FRF) by unit. 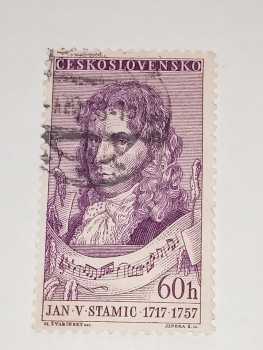 Country of origin: Czech (Rep.). Perfect state. Language: english. Quantity: 1. A rare mark sought by specialists. 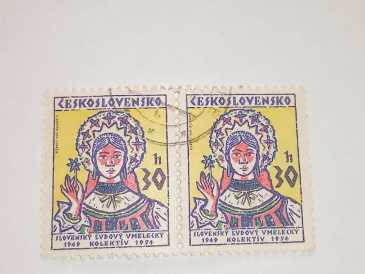 Sells first day stamp, possibility of delivery to discuss: 800,000 CZK (2,008,303 RUB) by unit. Country of origin: Czech (Rep.). Perfect state. Language: english. Quantity: 1. 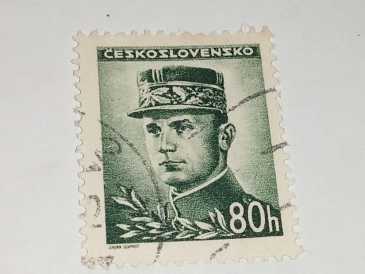 Sells first day stamp, possibility of delivery to discuss: 600,000 CZK (23,500 USD) by unit. Country of origin: Czech (Rep.). Perfect state. Language: english. Quantity: 1. 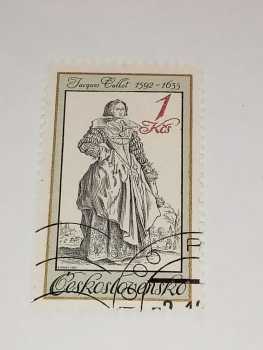 Sells first day stamp, possibility of delivery to discuss: 400,000 CZK (15,667 USD) by unit. 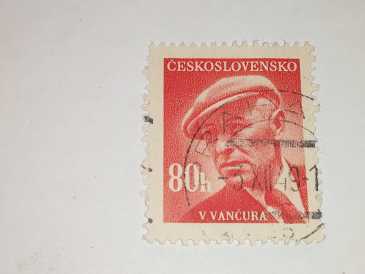 Country of origin: Czech (Rep.). Perfect state. Language: english. Quantity: 1. 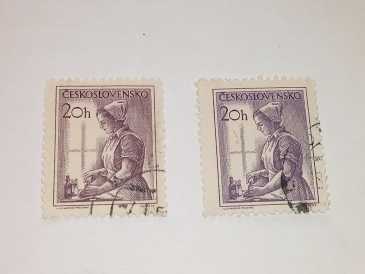 Sells firsts daies stamps, possibility of delivery to discuss: 600,000 CZK (23,500 USD) by unit. 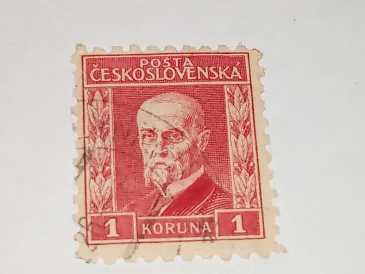 Country of origin: Czech (Rep.). Perfect state. Language: english. Quantity: 2. 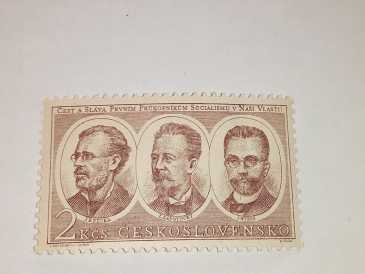 Sells firsts daies stamps, possibility of delivery to discuss: 2,000,000 CZK (78,333 USD) by unit. 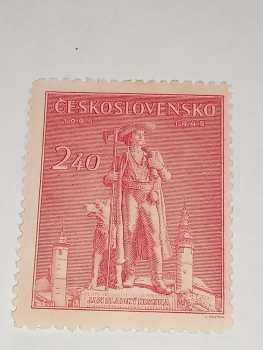 Country of origin: Czech (Rep.). Perfect state. Language: english. Quantity: 2.